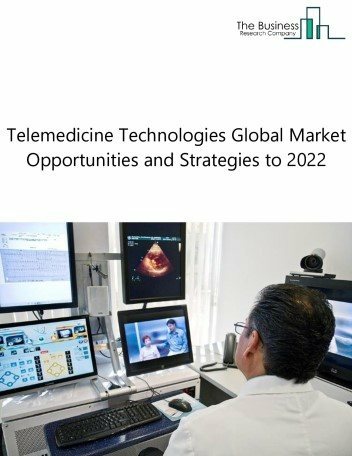 The major players in the global telemedicine technologies market include Aerotel Medical Systems, Cerner Corporation, AMD Telemedicine, GE Healthcare and Polycom Inc.
Telemedicine allows healthcare professionals to evaluate, diagnose and treat patients in remote locations by using telecommunications and information technology as medium of communication between patients and doctors. Telemedicine is also referred to as telehealth or e-health. Telemedicine enables patients in remote locations to access medical expertise easily, efficiently and without travel. Telemedicine provides more efficient use of limited expert resources to monitor patients in remote locations whenever it is required without leaving their facility. In addition, this technology helps local practitioners to consult with their peers and with other clinical experts when it is required. Telemedicine further allows them to participate in seminars and educational conferences they would not normally have access to without travel and time away from their patient. 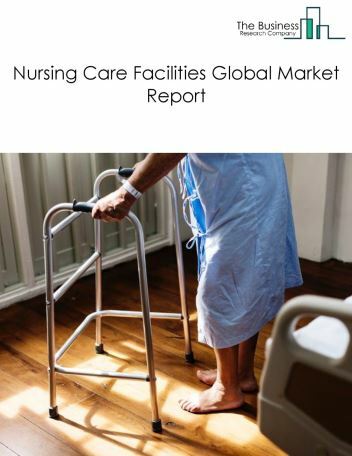 One of the key market drivers includes -Aging population, advances in healthcare and life-saving technologies, together with rising disposable income have significantly improved the overall life expectancy of the population across the world. Providing treatment for this increasing prevalence of chronic diseases is accelerating the cost of care for One of the key challenges of the market includes -privacy and security concerns hindering the growth of market, and the reluctance of the global healthcare industry to embrace technology is not only due to the absence of organizational agility, but also as a result of regulatory anxieties and the possibility for legal liabilities. 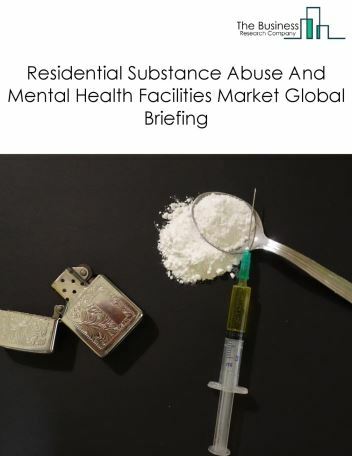 In addition, healthcare providers like hospitals, clinics and primary health care centers are concerned that they will be held legally accountable for the treatment of patients at remote sites. Again, there are industry privacy and security concerns, which have only multiplied, particularly in the USA, given the recent changes in its Health Insurance Portability and Accountability Act (HIPAA). Any medical technology or device used for treating and diagnosis of patients are required by medical ethics to make sure that sensitive patient healthcare data should be confidential. Nonetheless, due to the transmission of digital data from point-of-care devices to computers in hospitals and healthcare centers through telemedicine technologies, patient data security has become a big concern. Further, the threat of computer viruses can minimize the efficiency of telemedicine software. This is one of the major reasons that hospitals choose core laboratory testing over telemedicine applications. These factors together can be expected to hinder the potential growth of global telemedicine technologies market in coming years. 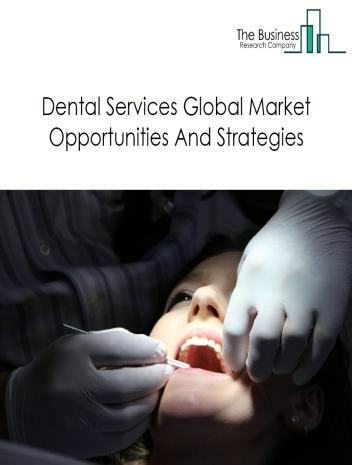 The global telemedicine technologies market is segmented on the basis of service area, applications and geography. 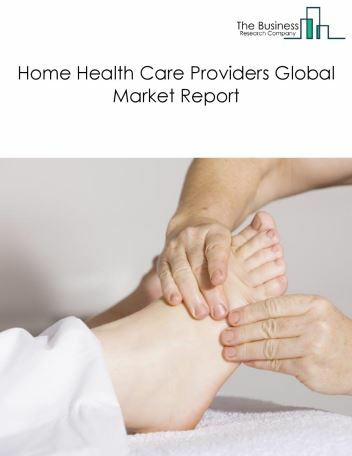 By Type Of Service Area- The global telemedicine technologies market is segmented into tele-home and tele-hospital segments. Among these segments, tele-hospital holds the largest market share in the global telemedicine technologies market. However, the tele-home segment is expected to grow at the highest CAGR in the forecast period. 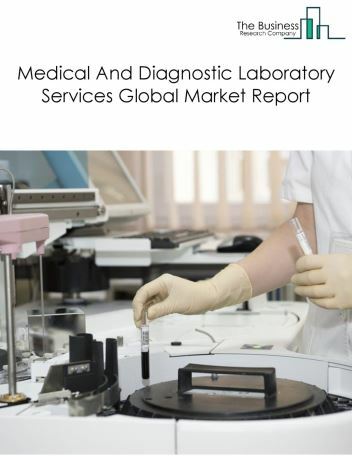 By Applications- The telemedicine technologies market is segmented into tele-radiology, tele-consultation, tele-monitoring, tele-surgery and others. 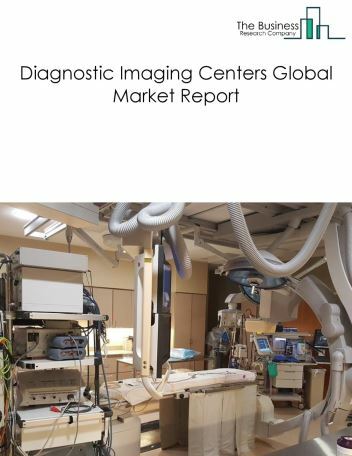 Among these applications, the market for tele-radiology segment accounted the largest market share in the global telemedicine technologies market. 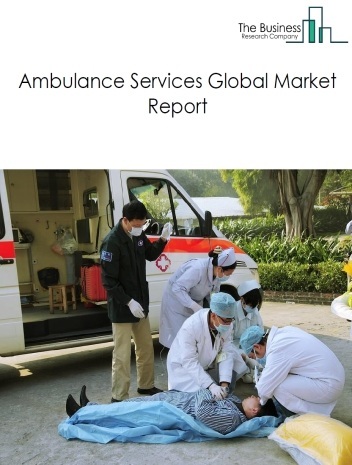 By Geography- The global telemedicine technologies market is segmented into the Americas, Europe, Asia Pacific and Rest of the World. North America’s telemedicine technologies market is the largest in the world with almost 56% of the market in 2018 . Integrated bundled telemedicine technologies is one of the major trends witnessed in the telemedicine technologies market. 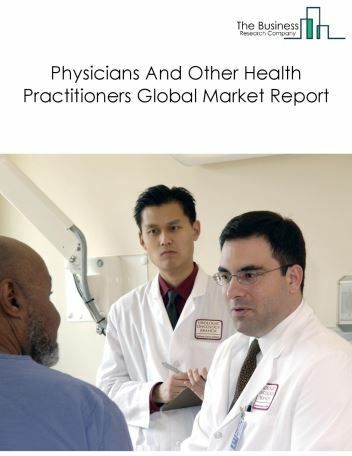 The global telemedicine technologies market is benefitting from lowering cost and improved patient satisfaction. Telemedicine improves the access to care and helps timely treatment of emergency cases in remote rural areas which do not have specialty treatment facilities. Telehealth gives real time second consultation with a medical specialist. With the growing ageing population, rising disposable income, digitalization and rising awareness for telemedicine is expected to increase the potential and scope for the global market for telemedicine technologies. The global telemedicine technologies market is benefitting from lowering cost and improved patient satisfaction. Telemedicine improves the access to care and helps timely treatment of emergency cases in remote rural areas which do not have specialty treatment facilities. Telemedicine gives real time second consultation with a medical specialist.